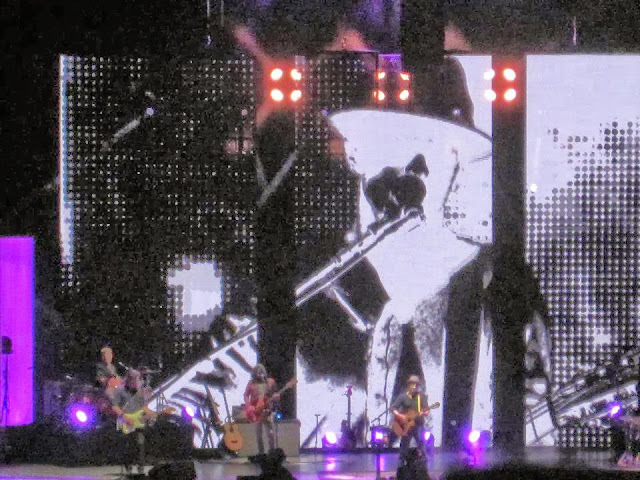 Last summer I was lucky enough to grab some concert tickets to go see Jason Mraz perform live in concert! 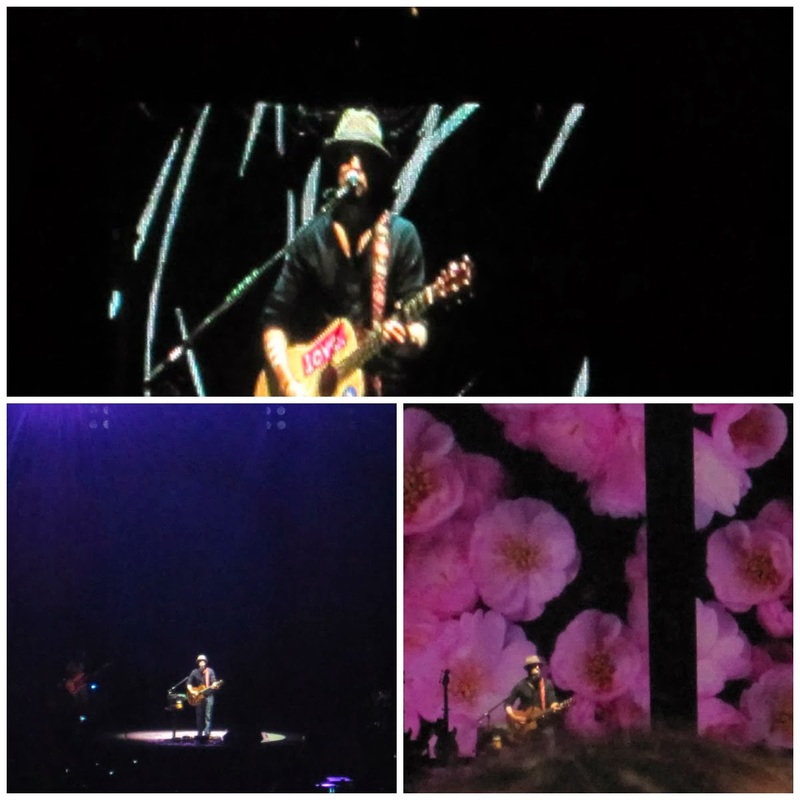 It was probably one of the biggest highlights of my summer, since I have been a huge fan of Jason Mraz for years and would finally be able to see him perform all of his amazing songs. I decided that I wanted to wear something that gave me a bit of an edge without looking too punk, so I put on a navy lace tank top with a black bandeau underneath. I then put on red skinny jeans, because I felt that the pants added a bit of an rockstar look and the colors (red & navy) both compliment each other nicely. To complete the look I added a pair of black suede round toed heels to dress up the outfit-just a bit. A few pictures taken at the Jason Mraz concert! 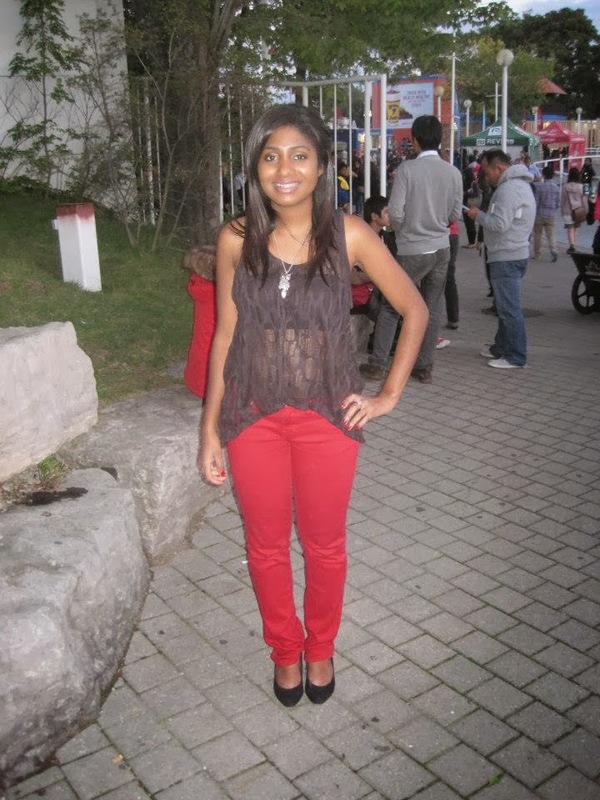 I hope you enjoyed my concert outfit and Jason Mraz pictures!